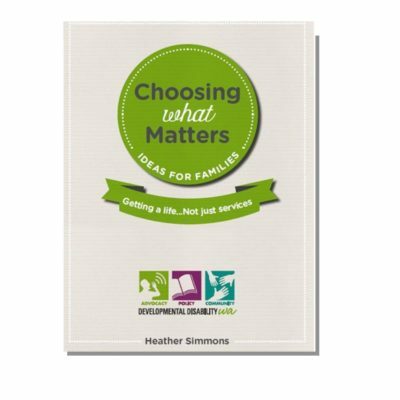 This book has been adapted for Western Australia from the original Victorian publication produced by InterACT and has been funded by the Department of Communities – Disability Services, WA. additional needs, from birth to 18 years and their families. Our thanks to all the parents who have provided insight into living with a child with serious illness, disability, or mental illness. 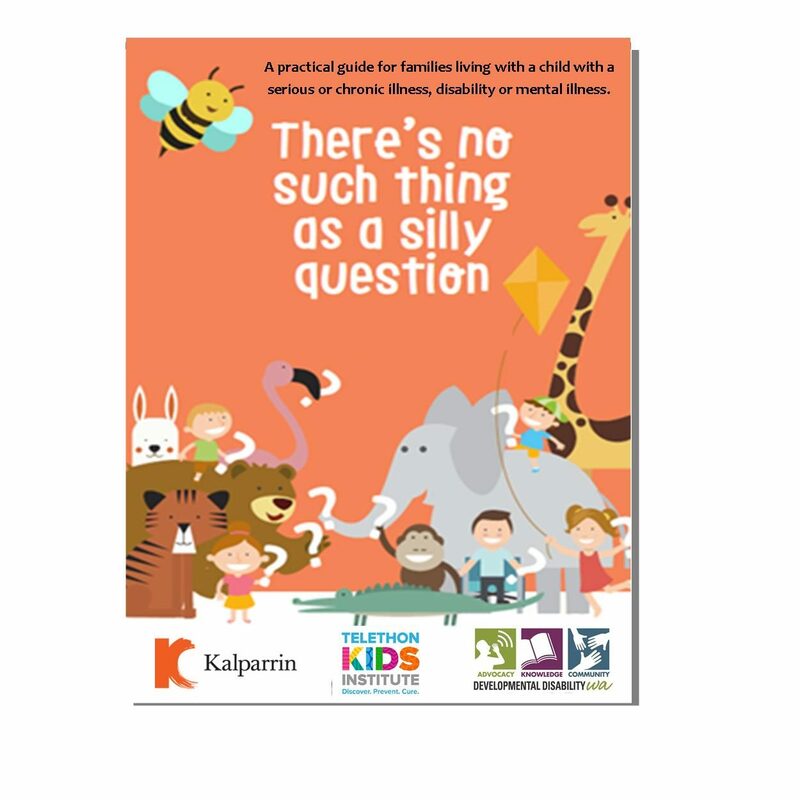 Printed Version: The printed resource is available FREE to collect from our West Perth office. DDWA is pleased to bring this valuable resource to a Western Australian audience. Our thanks to all the parents who have provided insight into living with a child with serious illness, disability, or mental illness. 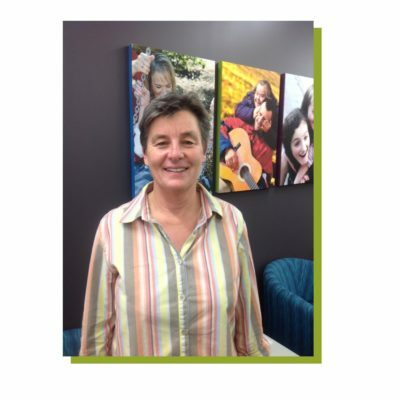 InterACT is a group based in Victoria and committed to helping parents, caregivers and service providers work together for the benefit of children with additional needs, from birth to 18 years and their families. Digital Download: The digital download is available to read and download immediately, FREE of charge. 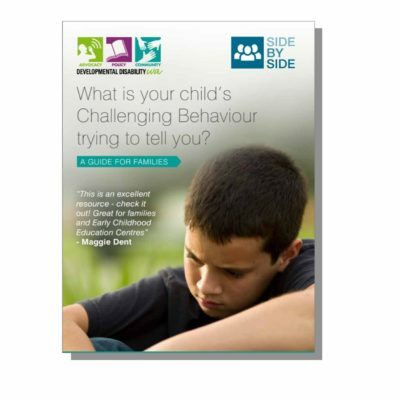 What is your child’s challenging behaviour trying to tell you?